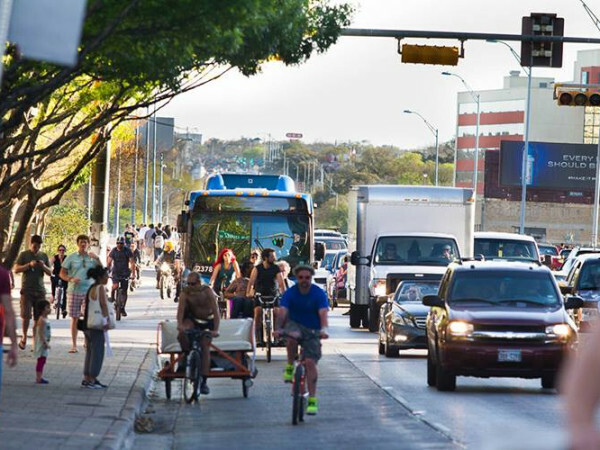 Could Austin’s roads become no-selfie zones? 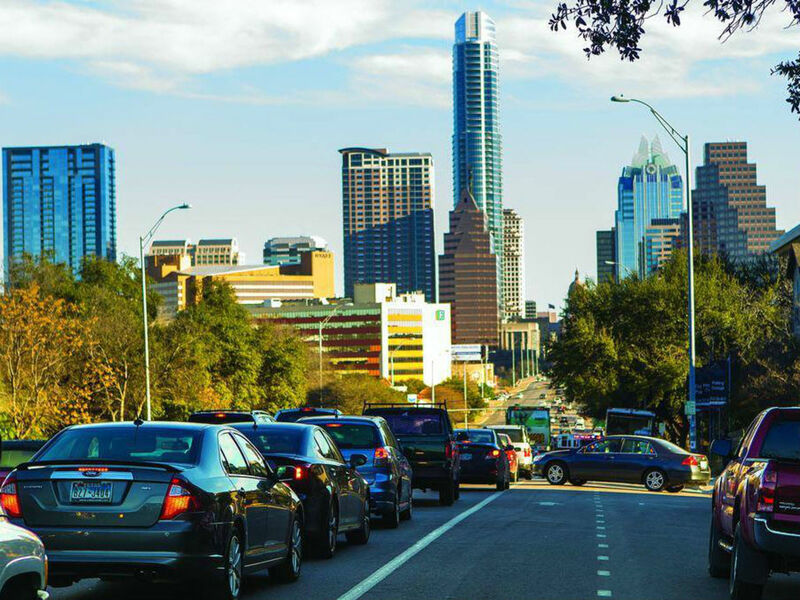 A proposed amendment to Austin’s distracted driving ordinance — which bans use of any electronic device while driving — would prohibit a passenger in a moving vehicle from taking photos or videos of people in the car. Traffic safety advocates say passengers’ in-vehicle selfies and videos distract drivers. Under Austin’s current distracted driving ordinance, it’s illegal for a motorist to take a cellphone selfie or video while he or she is behind the wheel, just as it’s illegal to talk or text on a phone while driving. A law that took effect this year in California prohibits drivers from taking selfies or videos while driving, thus closing a loophole in the state’s existing distracted driving law. Members of the Austin Public Safety Commission discussed the no-selfie amendment at their August meeting but postponed action on it and two other amendments to the distracted driving ordinance. 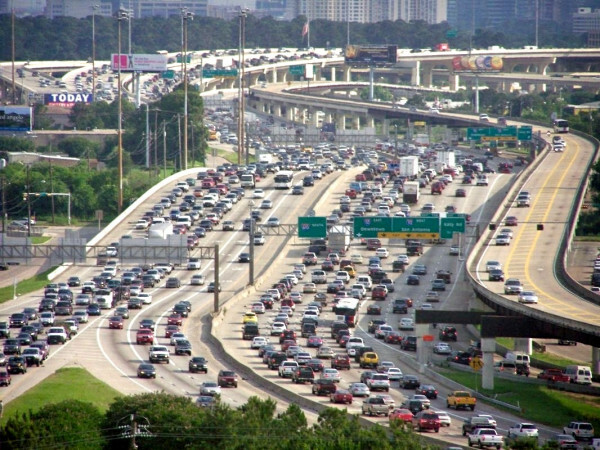 The Austin City Council would need to weigh in on the proposal before it could be enacted. Make it illegal for a driver to use a phone when a vehicle is at a stop sign or stoplight. Prohibit a driver from wearing headphones that cover all or most of the driver’s ears while the car is moving. Ear buds would be allowed, though. In 2014, AAA Texas warned against taking selfies or videos while driving. Traveling at 60 mph, a driver snapping a photo for about 2 seconds takes his or her eyes off the road for 176 feet — the length of nearly two basketball courts, over half a soccer field or nearly half a football field, AAA says. At the same speed, a driver taking a 6-second video is not paying full attention to the road for 528 feet — equivalent to more than the length of 5.5 basketball courts, nearly two soccer fields and 1.5 football fields, according to AAA. Every year, more than 3,300 traffic deaths are attributed to distracted driving, according to the U.S. Department of Transportation.